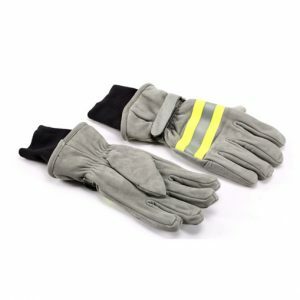 Norma NFPA , botas con planta y punta acero , asas superiores , planta interior retiro a voluntad para aseo . 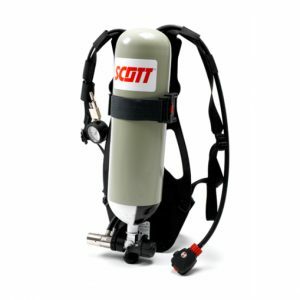 Resistencia al fuego, perforación y abrasión, ácidos, alkalis, hidrocarburos y eléctrica. 2. 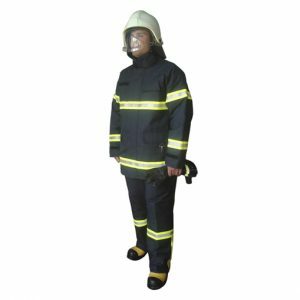 Inner lining fabric is with flame retardant treatment. 5. 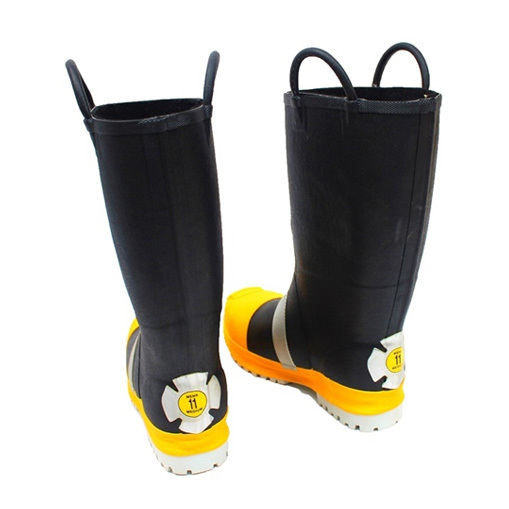 The upper edge of the barrel have provided with two handles for easier wearing of the boots. The handles placed one on each side of the barrel and can not have a width more than 60mm. 6. The internal insole should be puncture resistant and be constructed of fire resistant. 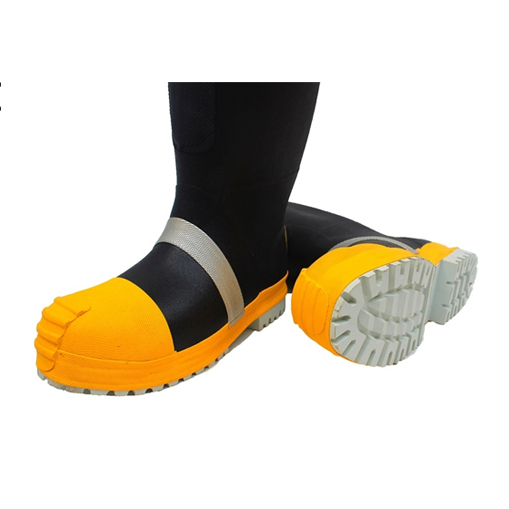 Outer sole is made in one-piece slip-resistant rubber, and have resistance to: abrasion, perforation and heat penetration. 7. The height of the barrel is more than 280mm. 8. 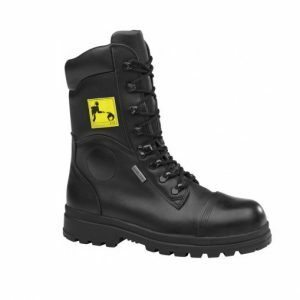 The boot has additional reinforcements on the instep and sides. Comfortable, anti abrasion, cut proof and anti-pierce, flame retardant, heat insulation, high voltage resistant, oil resistant, anti slip, anti acid and alkali etc.